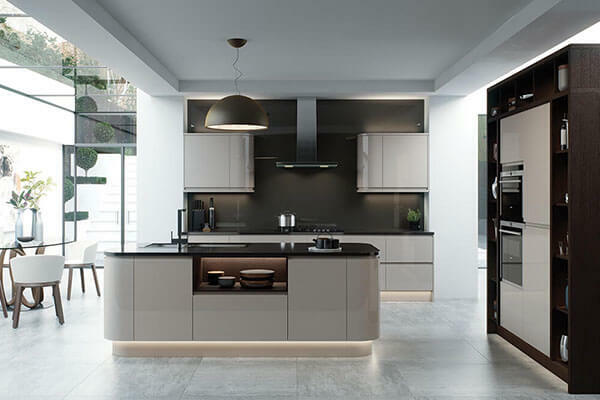 Making the most of the space in modern kitchen design is key, but space is increasingly at a premium. 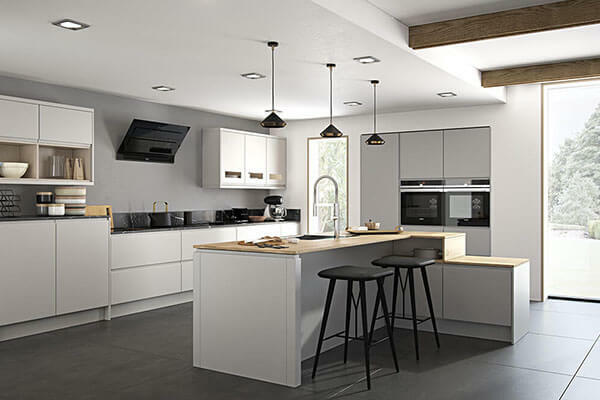 The kitchen has long been the hub of the home, but it can still be stylish as well as functional with modern kitchen design from UK Kitchens. 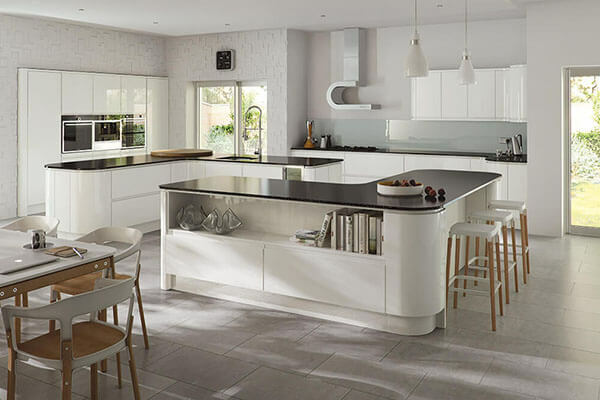 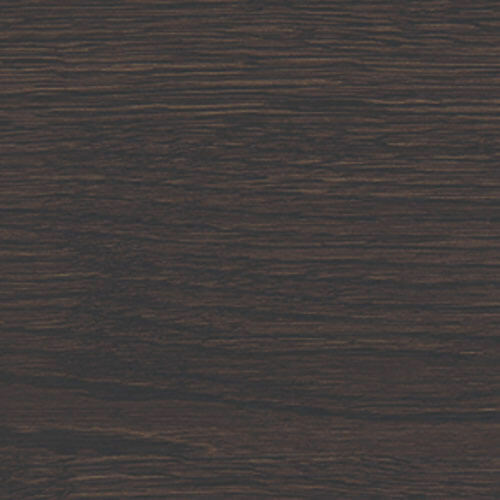 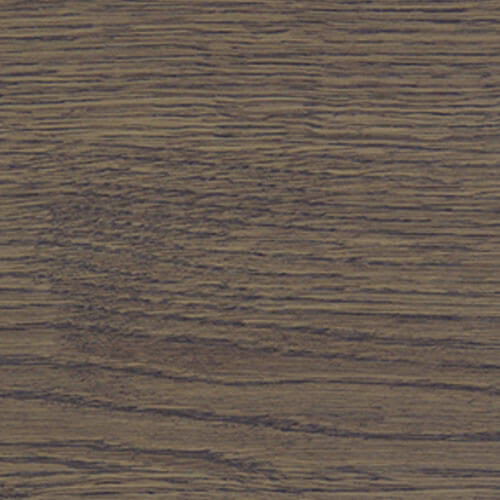 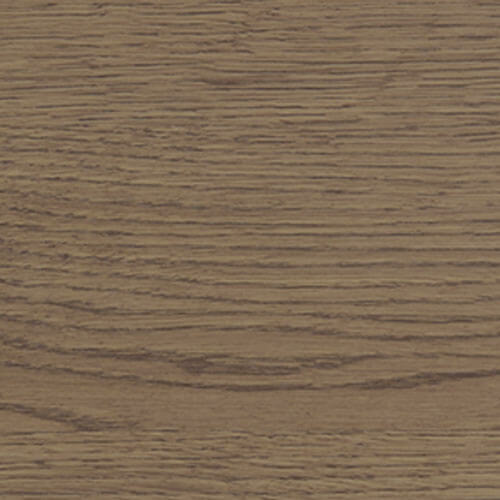 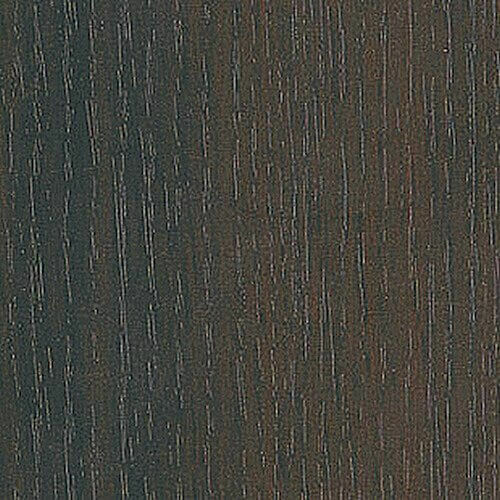 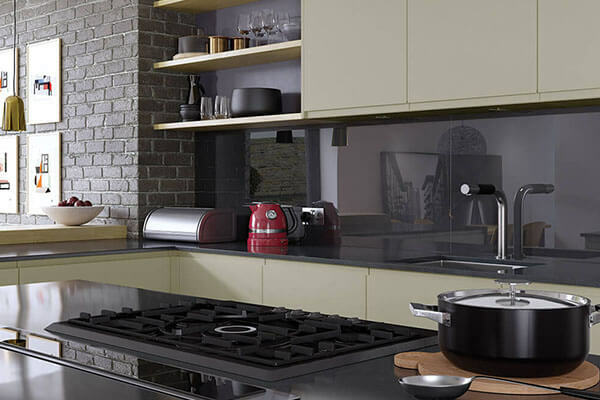 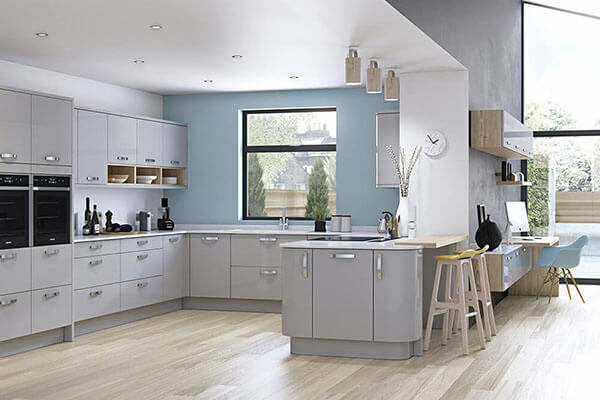 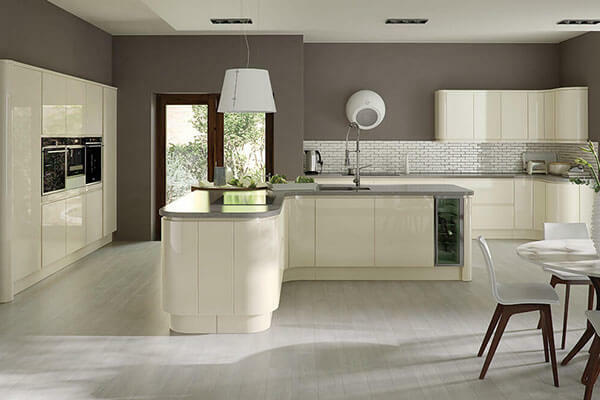 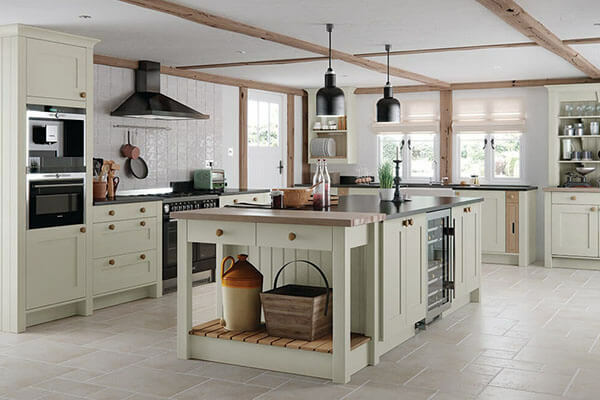 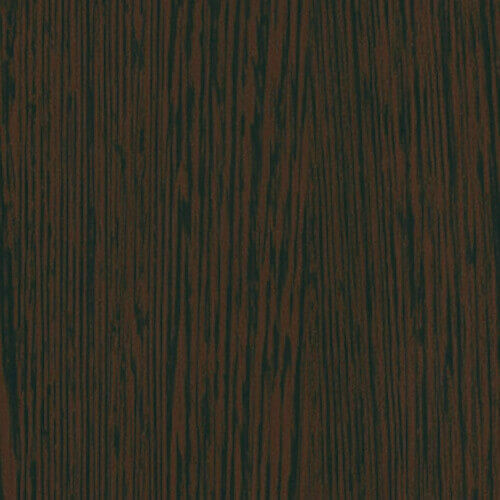 Whether you’ve envisaged a sleek, monochrome look for your kitchen, or you seek something warmer with enduring colours, there are several contemporary kitchen ranges to choose from. 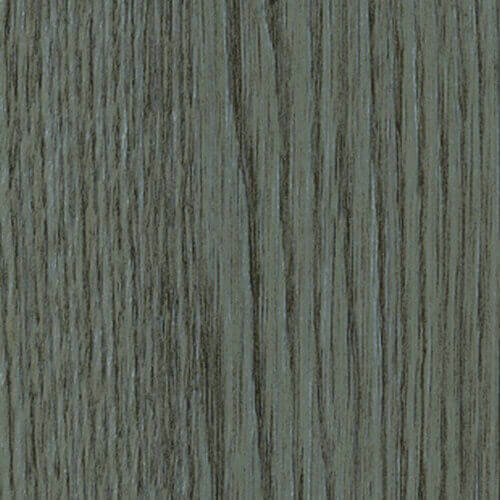 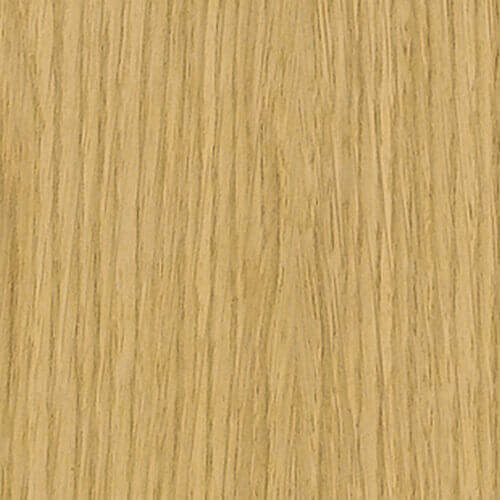 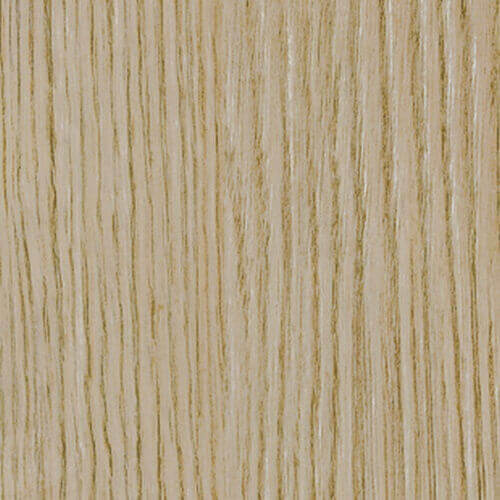 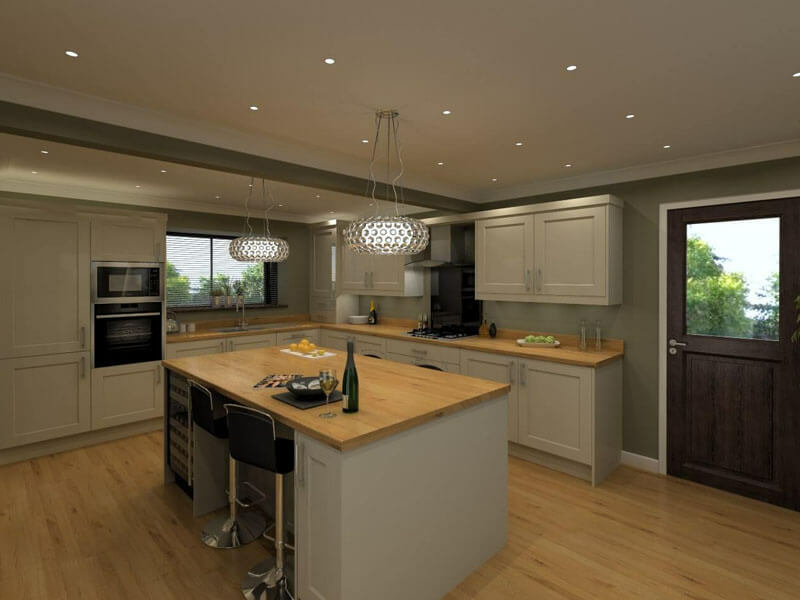 We help you tailor your design to your space, with multiple designs created, allowing you more creative freedom. 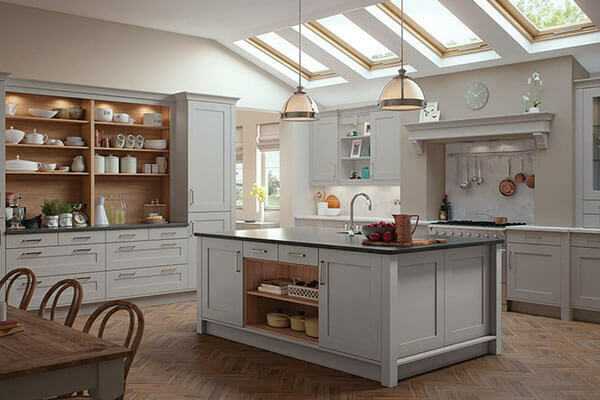 Via a free home visit appointment with one of our senior designers, we visit your kitchen to take measurements and then work with you at our showroom to work through your options. 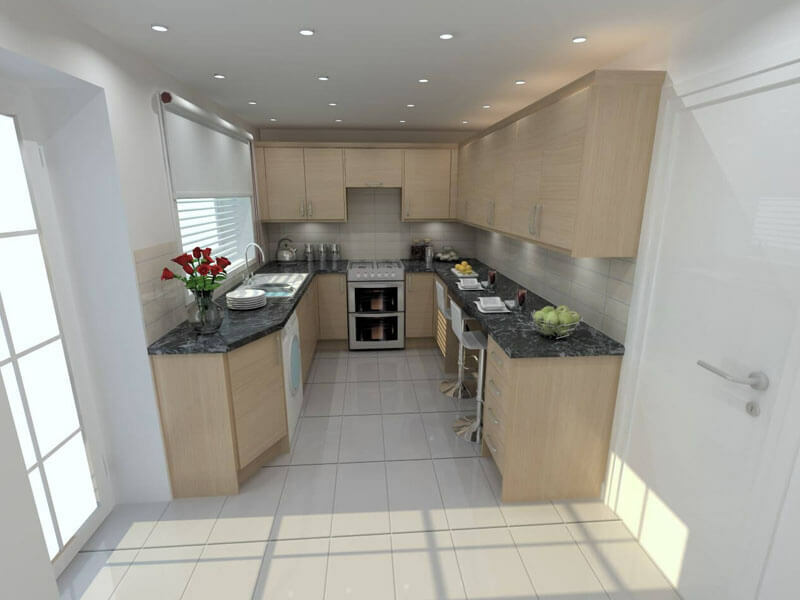 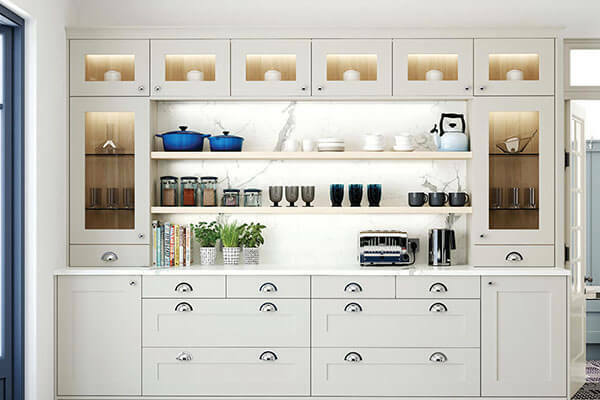 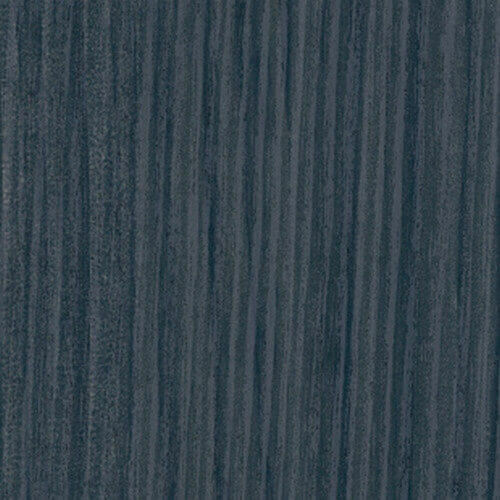 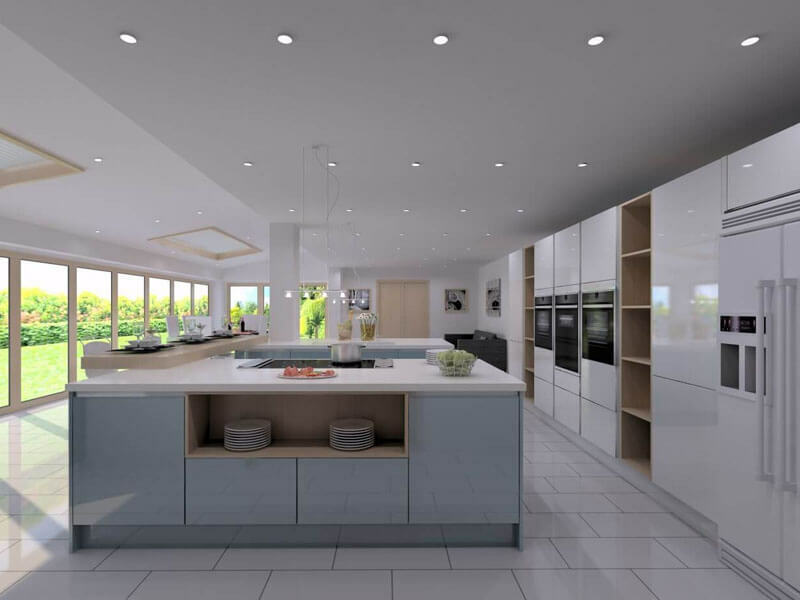 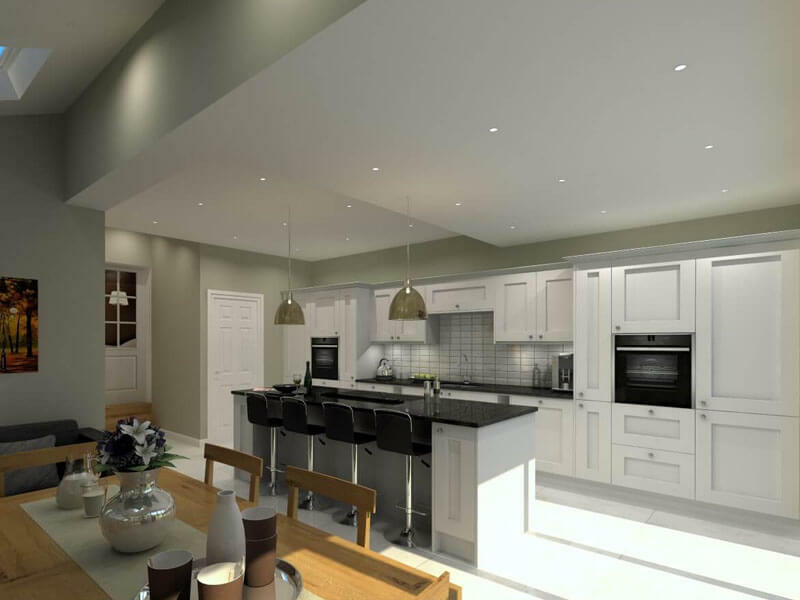 We can even visualise several design options using computer-aided systems and from here you can choose accessories to put the finishing touches to your kitchen. 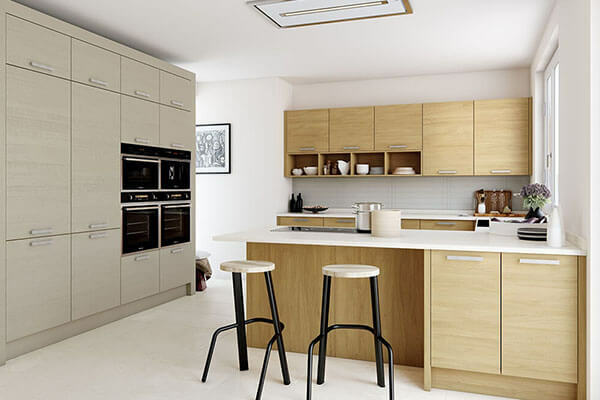 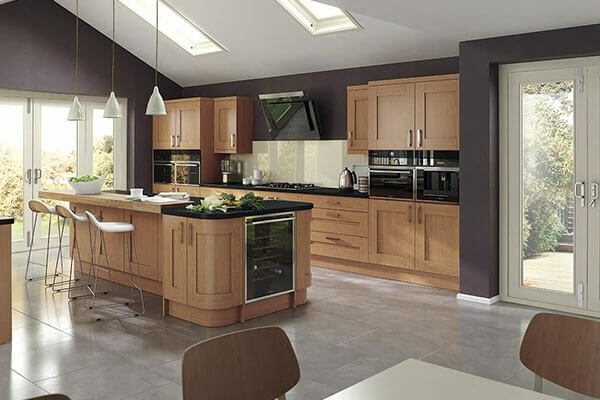 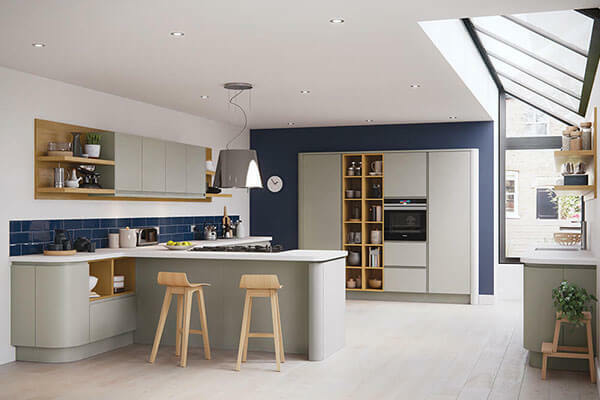 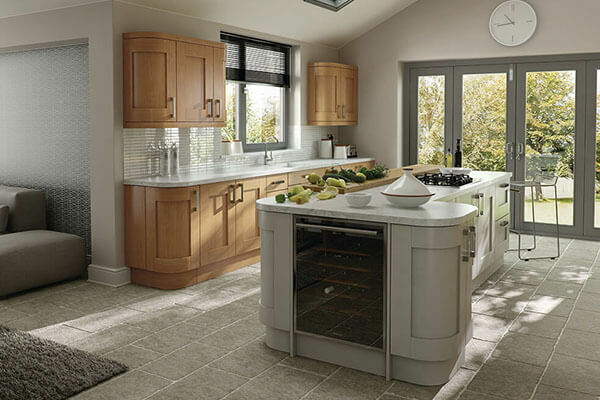 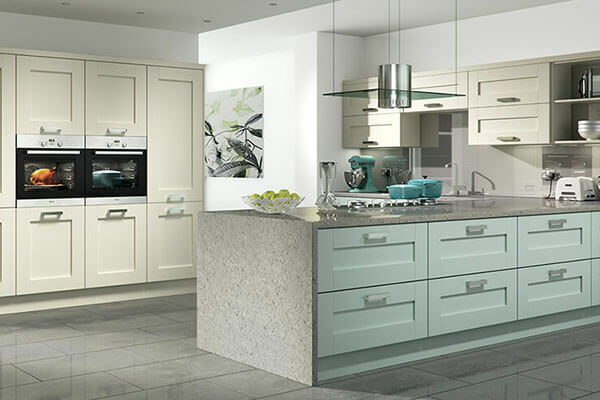 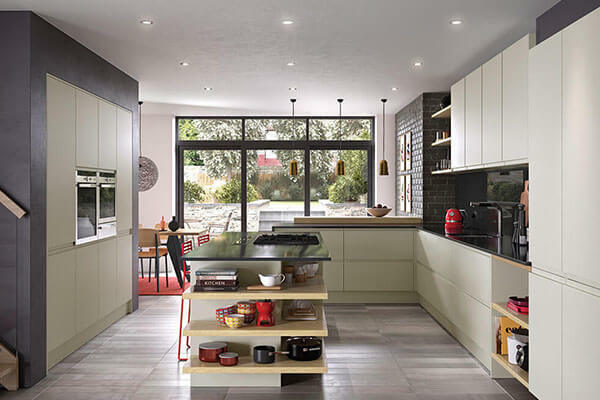 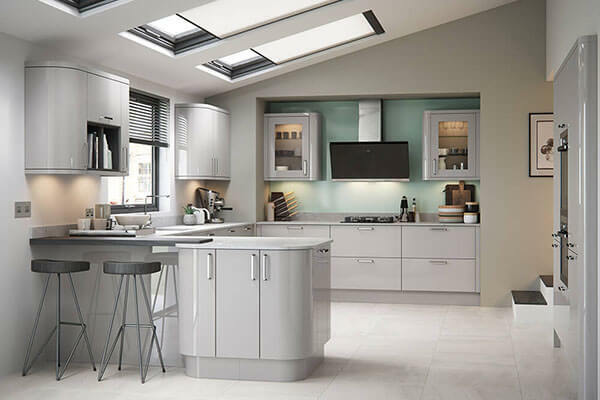 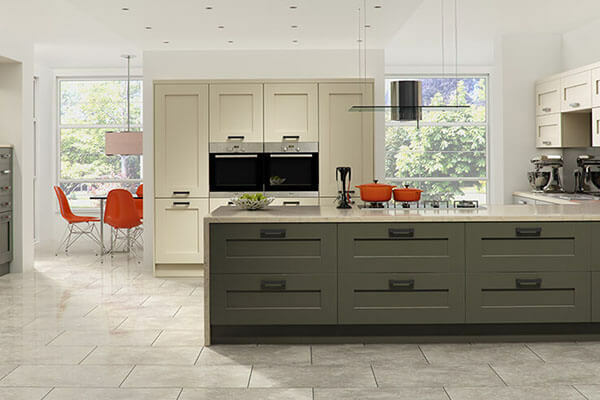 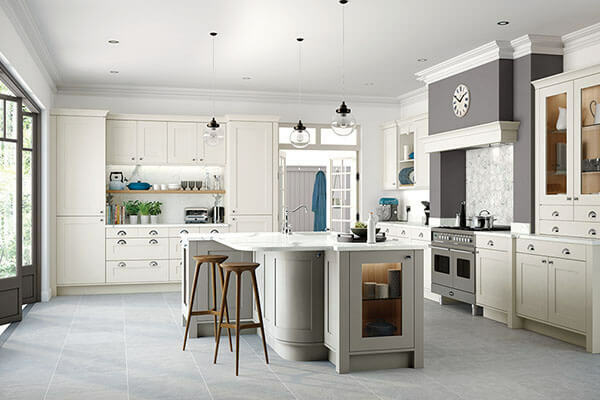 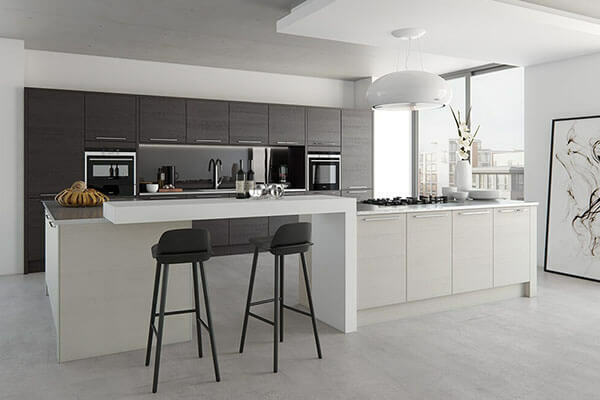 Take a look at the contemporary kitchen range below, visit our showroom, or simply get in touch to arrange your appointment with a senior designer and we’ll come to you.